Welcome to the Cardiff SEA! We are the community of parents, family and community members that come together to help improve the educational and school experience of all children in the Cardiff School District. We do this through the funding of enrichment programs and family-oriented community events. We are looking forward to another fun and productive school year! Be sure to stay connected with us on social media. "LIKE" us on Facebook and follow our events on Instagram. And help support our schools when you shop on Amazon. 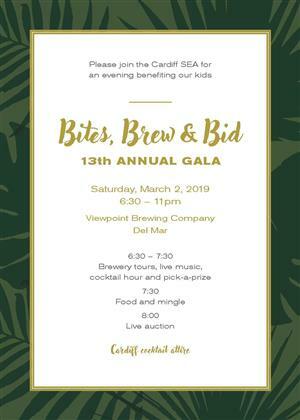 Click this link and designate Cardiff SEA as your chosen charity to give back! For more information related to the SEA, contact Sue Misner and Tamra Beck, Cardiff SEA Co-Presidents. All meetings begin promptly at 6:15 pm in the Cardiff School Auditorium the second Wednesday of every month. This is a community meeting, everyone is welcome-You do not need to be a classroom rep or parent to attend. Childcare is provided for school-aged children until 8 pm at every meeting. THANK YOU TO EVERYONE WHO CAME OUT AND SUPPORTED OUR 13TH ANNUAL GALA! 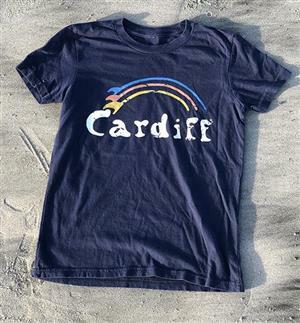 to purchase Cardiff clothing that gives back to our kids! 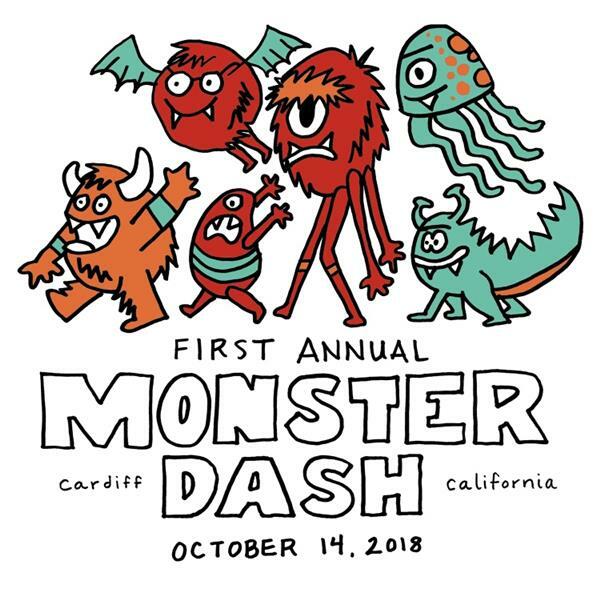 Our 1st annual Monster Dash & After Party was a huge success! Thank you to all of our generous sponsors, parent volunteers, teacher and staff volunteers, and to our amazing Cardiff families for coming out to support and celebrate with us! Our Cardiff community rocks! 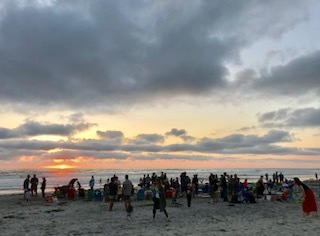 Fun at Family Beach Night! Help support our schools when you shop on Amazon year round, but especially during the holidays! 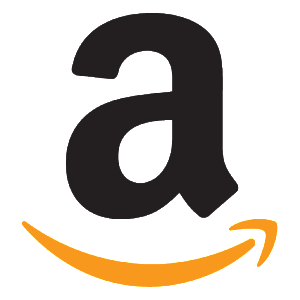 Click this link to shop Amazon Smile and designate "Cardiff SEA" as your chosen charity to give back. Unfortunately, this feature is not available on mobile devices. Note: Be sure to bookmark this page and use it every time you shop! You may also share the link with friends and extended family. Your children can participate by cutting out Box Tops from participating product packages (worth $.10 each) and turning them in to their classroom before they expire. 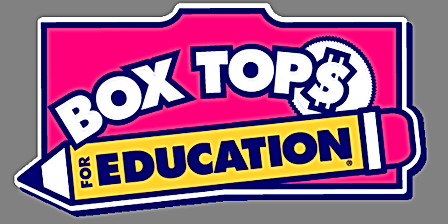 You can also download the Box Top app to your phone to earn even more for our school!